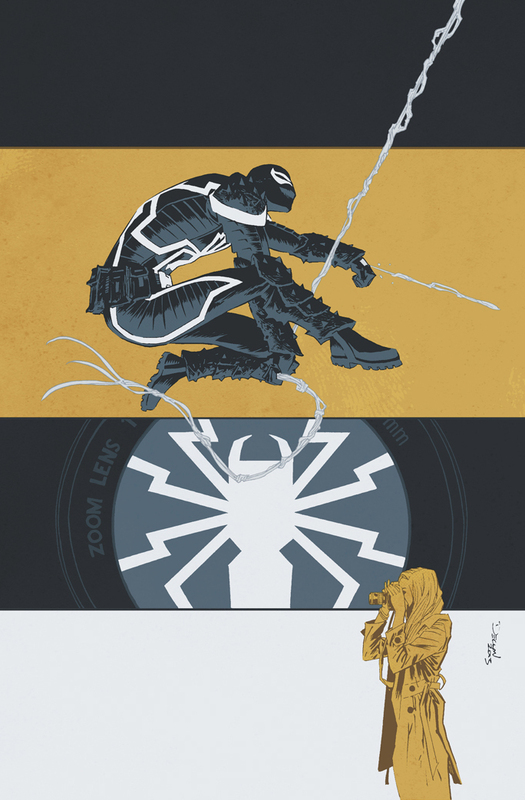 Marvel just released the cover to Venom #38 by myself and Jordie. I'm really, really happy with it; the editor let us try something a little more ambitious and we're really grateful for that as it's resulted in one of the best pieces we've done together, I think. Definitely. One of ye're best methinks.